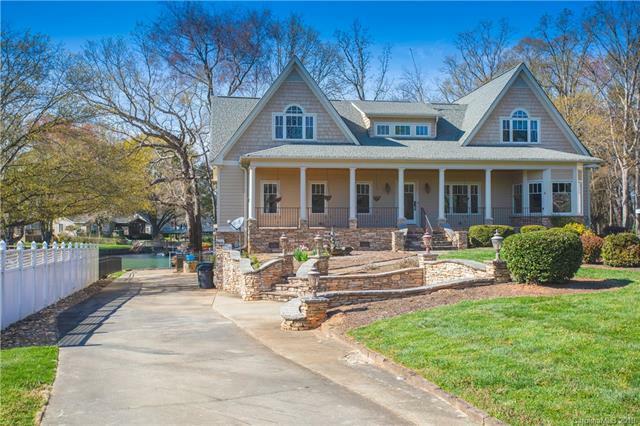 This charming waterfront home is a rare opportunity in Cornelius under $1,000,000. Over 4800 sq ft on 3 levels with master on the main on over 1/2 acre. 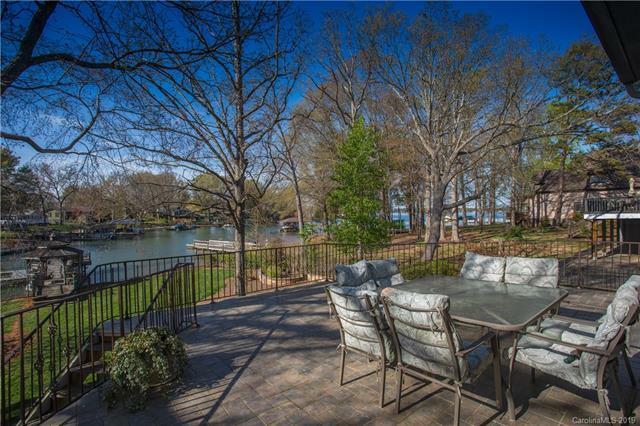 Great water views complete with a private dock. There is fresh paint and carpet throughout. 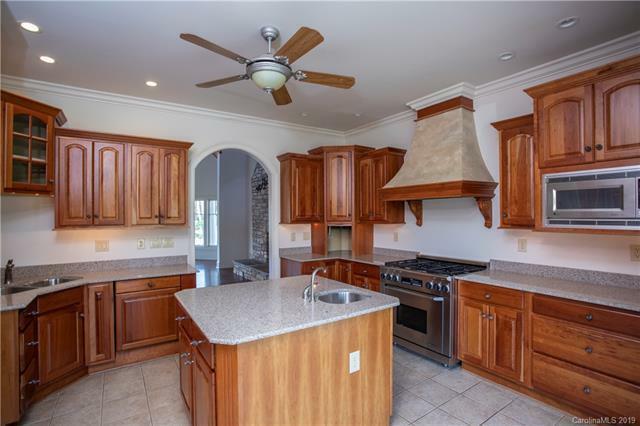 The kitchen has granite countertops and commercial grade appliances. There are 2 fireplaces. The Lake level has a wet bar, Rec room, full bath and acovered porch.